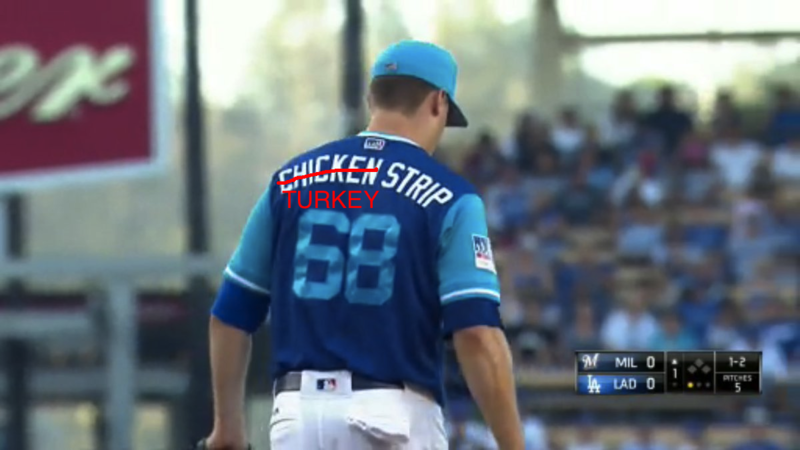 Happy Thanksgiving from Dodgers Digest! This post is intended as a quick programming note to let you know that we’re taking Thanksgiving weekend off, and that we’ll be back Monday (or around there) with more off-season #content. 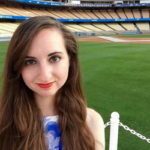 But since you’re here, we’ll also take a minute to say that we’re all grateful for all of you — for your readership, support, and, generally, making the experience that is Dodger baseball that much more entertaining. Well, all of us except Chad. To those who are observing, enjoy the holiday.